Bob & Barbara’s: America's Best Dive? 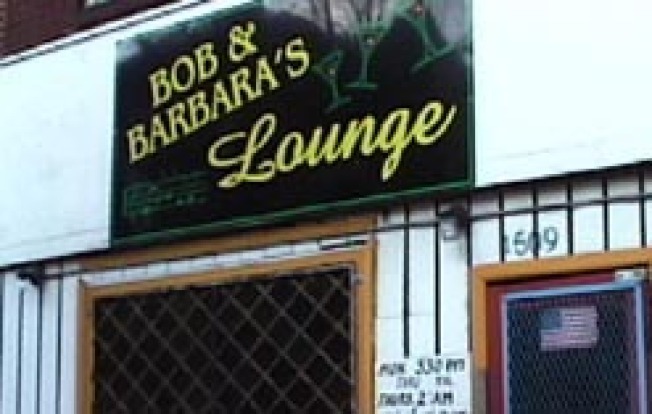 Details magazine named South Street's Bob & Barbara's one of the best dive bars in the U.S. Even if you haven’t been to Bob & Barbara’s (1509 South St.), you’ve heard of its “special,” a can of PBR and a shot of Jim Beam for a paltry $3. But as good (and cheap) as B&B’s house special is, it’s not even the best part about the South Street dive. Actually, we’re not quite sure just what our favorite thing about Bob & Barbara’s is. It might be the Thursday night drag show (where $6 gets you in and gets you a drink). It could be the weekend band the Crowd Pleasers, who play a special brand of “liquor-drinking music.” Or maybe it’s the fact that B&B’s is a frequent host to Philly’s Drunken Spelling Bee—which might be the funniest thing you’ll witness at a bar, um, ever. We can only imagine those reasons (and plenty of others) were behind Details magazine’s selection of Bob & Barbara’s as one of the nation’s top dive bars. If you haven't ever been to B&B's, now you really have no excuse. Hey, in a city like this one, getting crowned top dive is quite an honor.